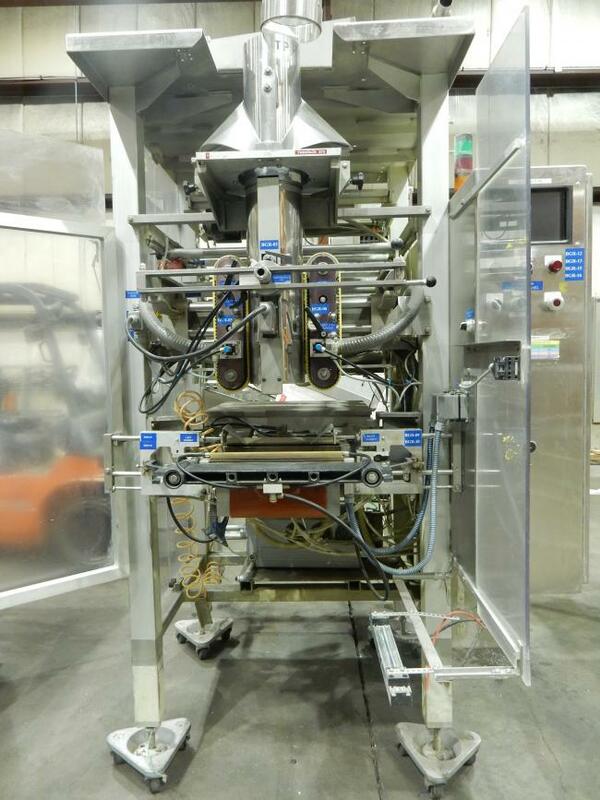 Used Bosch Packaging Technologies vertical form fill and seal packaging machinery for sale! Used Bosch machinery bagger vertical form fill and seal packaging machinery for sale! Buying used Bosch vertical form fill and seal packaging machinery baggers packaging machinery is the best way to greatly reduce start up costs. Buying used Bosch vertical form fill and seal packaging bagger machinery is also a great way to update your equipment and to achieve faster speeds. 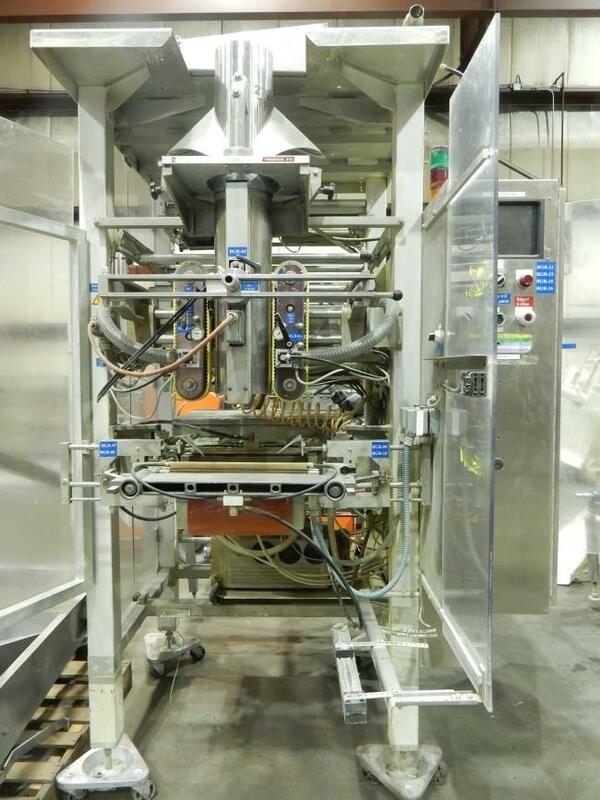 Our used Bosch SVB series packaging machinery is refurbished and ready to run. We are your used Bosch SVB models packaging machinery experts! 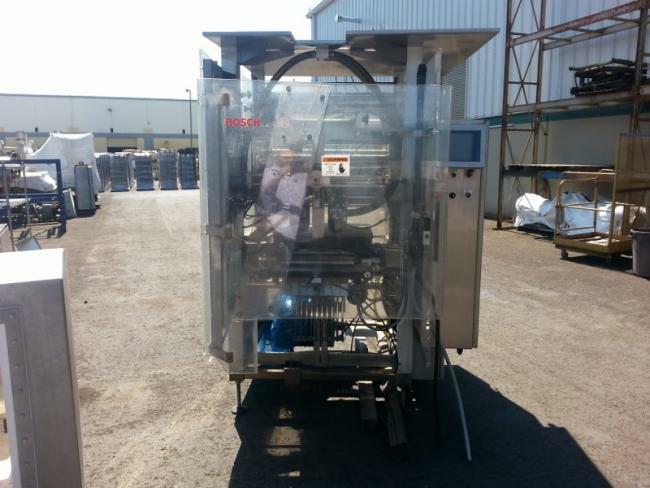 Used Bosch SVB 3601 VFFS for sale!!! 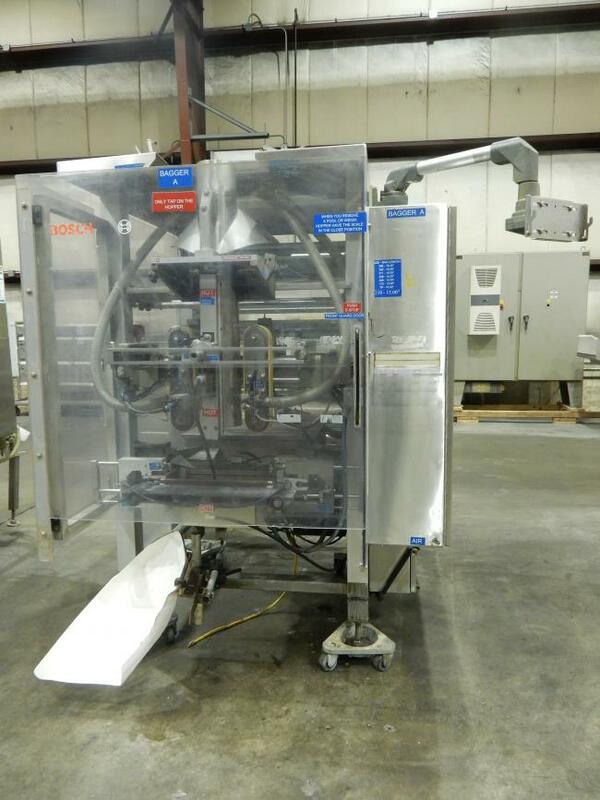 Used Bosch SVB3601 VFFS packaging machinery for Sale!! !